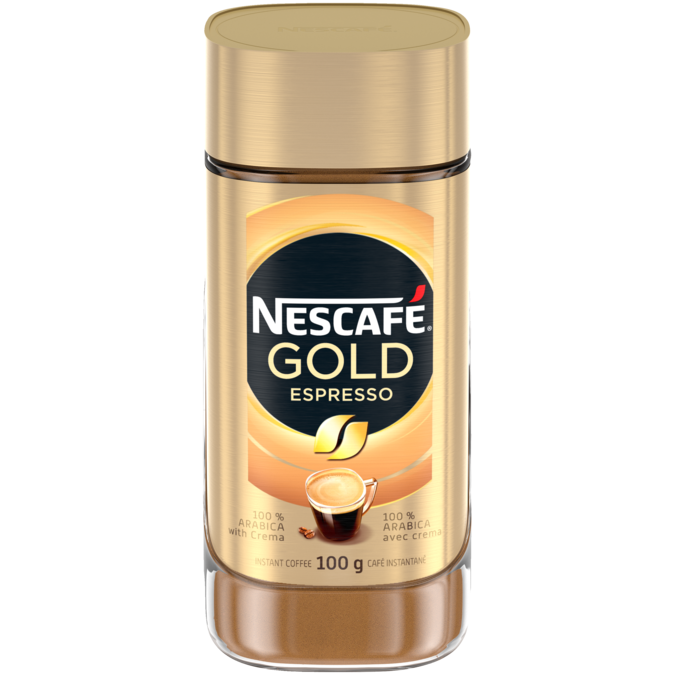 Exceed all expectations when it comes to instant coffee with new NESCAFÉ GOLD Espresso Instant Coffee. Made with a smooth blend of Arabica coffee and a velvety layer of coffee crema, you can brew a small cup full of extraordinary flavour. Perfect for making a traditional espresso, or a delicate cup of Americano. A little taste of Italian heaven paired with your favourite COFFEE-MATE treat – what more could you ask for? Do you like 'em rich? We're talking about NESCAFÉ infused brownies, not potential life partners. Try, share and enjoy this recipe! Make your own Iced Cappuccino with NESCAFÉ Ice Java Cappuccino. Embrace Autumn by creating your very own Pumpkin Spice NESCAFÉ. Sweeten up your start by whipping up this Brown Sugar and Caramel NESCAFÉ Latte.